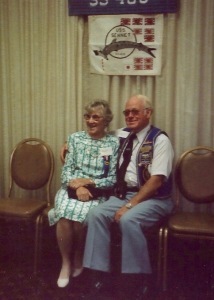 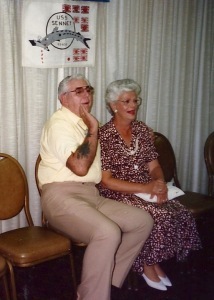 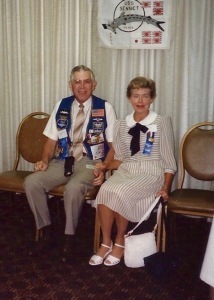 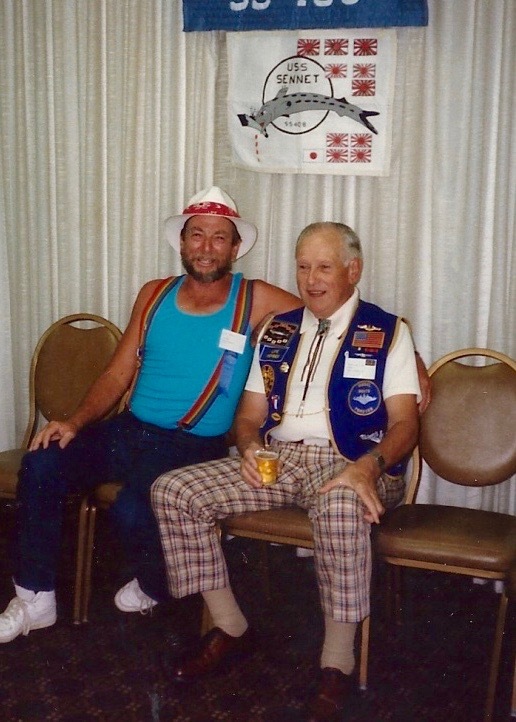 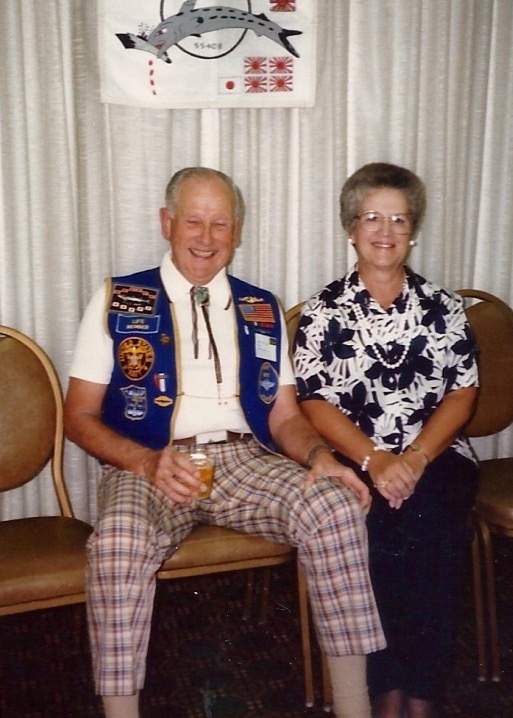 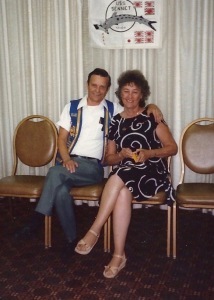 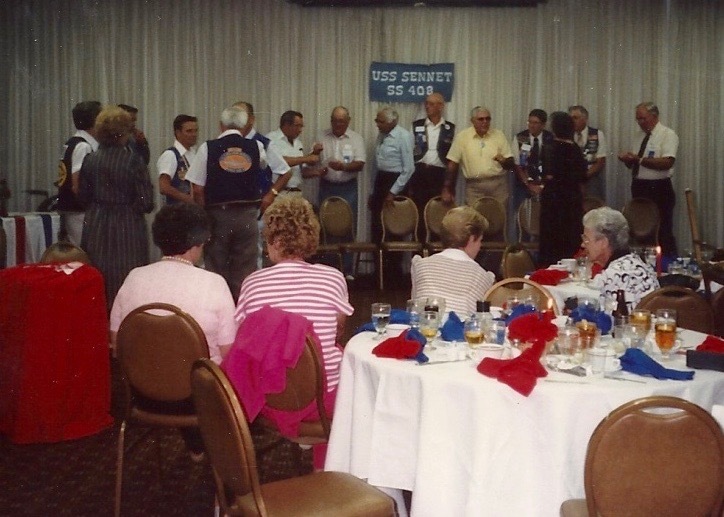 Contact Stan if you can name this Sennet reunion couple (Rhody)(sr91r1449). 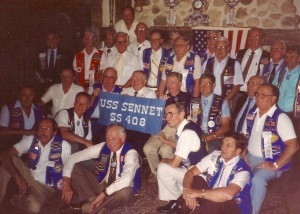 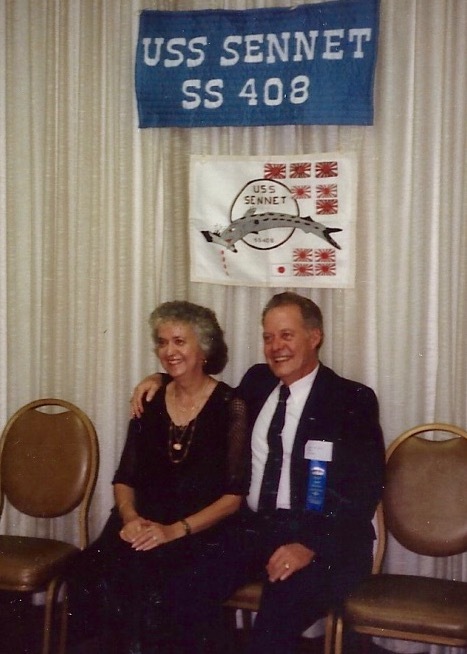 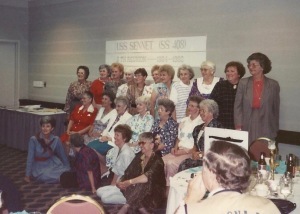 Contact Stan if you can name this Sennet reunion couple (Rhody)(sr91r1450). Reunion 91 - (L to R) EN3(SS) Joseph Clarke (46-49) and EM2(SS) Ed LaPointe (47-53). 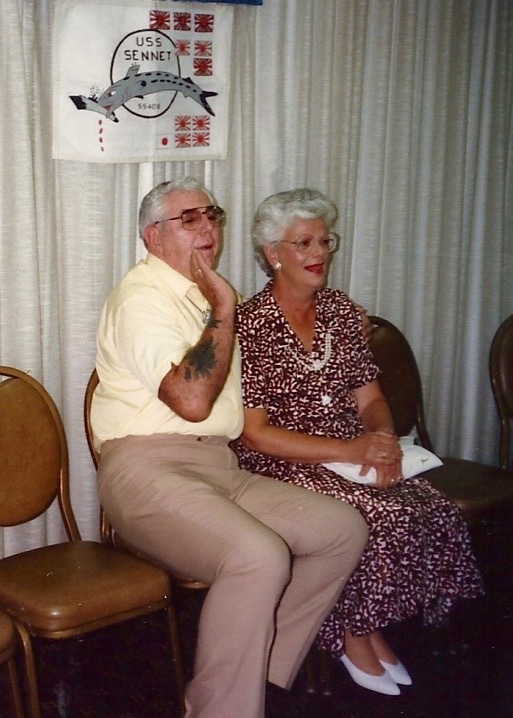 (Rhody)(sr91r1451). 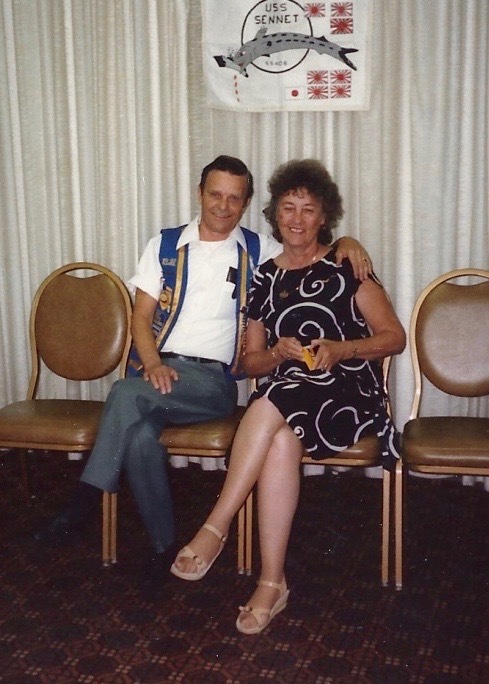 Contact Stan if you can name this Sennet reunion couple (Rhody)(sr91r1453). Contact Stan if you can name this Sennet reunion couple (Rhody)(sr91r1454). ﻿Claire and Jack Seitlinger (46-47) (Rhody)(sr91r1455). 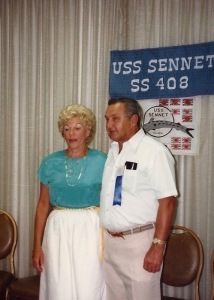 Contact Stan if you can name this Sennet reunion couple (Rhody)(sr91r1456).